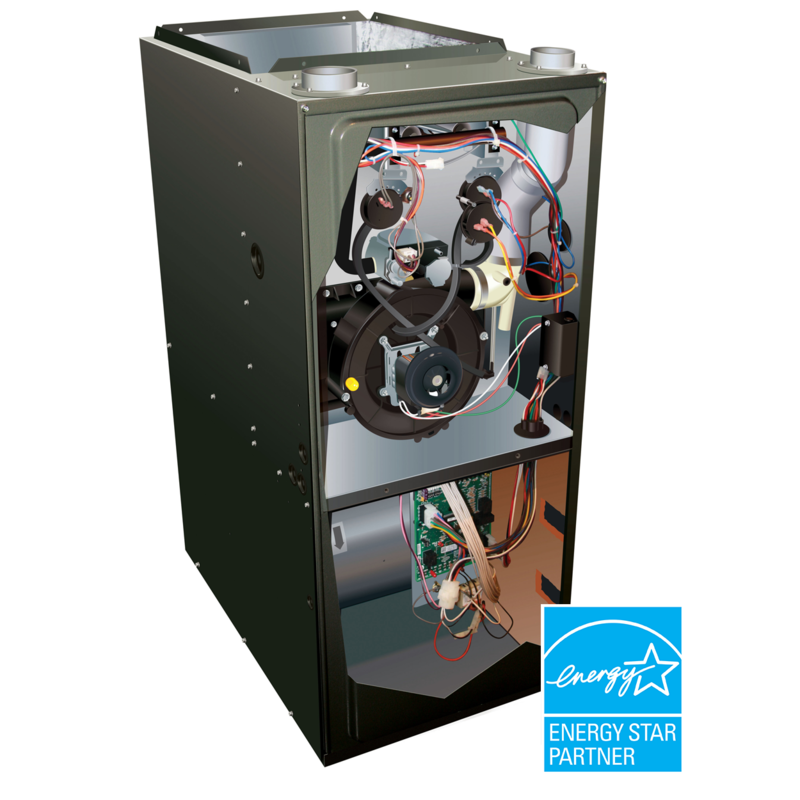 The best gas furnace is the kind you don’t have to think or worry about. It comes on the moment you need it and then runs quietly and efficiently all winter long as needed. 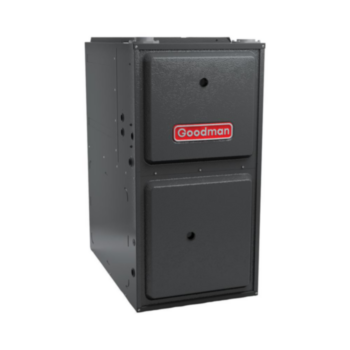 All Goodman® gas furnaces are loaded with features designed to provide outstanding performance for years to come. We use advanced techniques and materials so you know the cozy, even heat you feel in every corner of your home is an energy-efficient warming trend that’s designed to stay for many years. 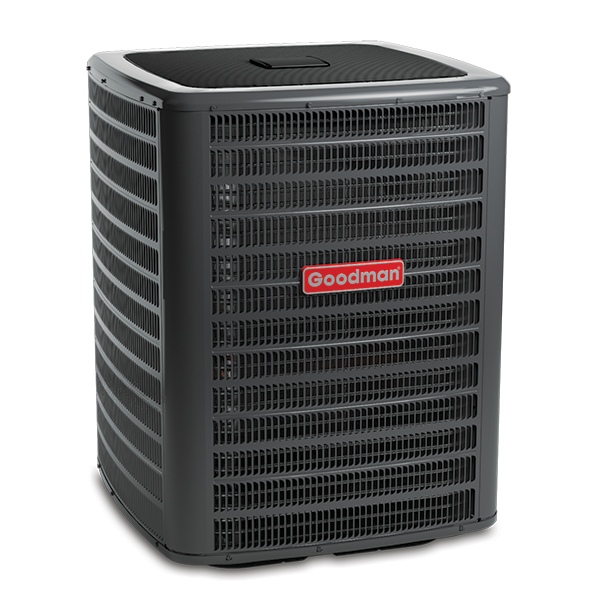 Constructed from tubular aluminized-steel, the primary heat exchanger is designed for outstanding durability and heat transfer. The use of wrinkle bend technology maintains the wall strength of the tubular design and aids in the efficient transfer of heat. 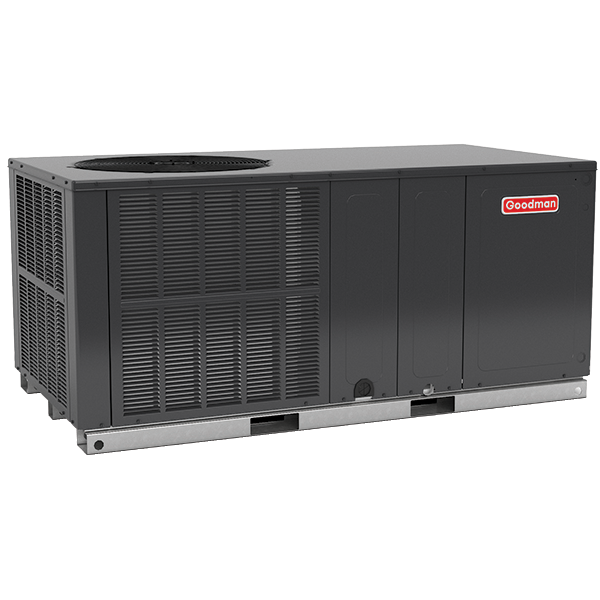 The sloped angle of the heat exchanger allows for optimal condensate drainage.